Today we’re introducing new article types: how we make our sound libraries, interviews of the creative personalities who make our collections possible, and more. 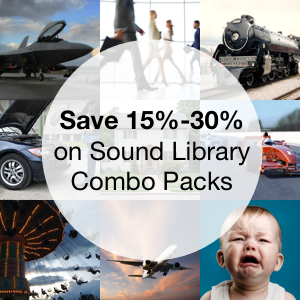 These join our new sound library and sale announcements. Airborne Sound began by sharing field recordings of real-world subjects: fighter jets, howitzers, motorcycles, and more. We also love to twist samples into imaginary sounds, too. 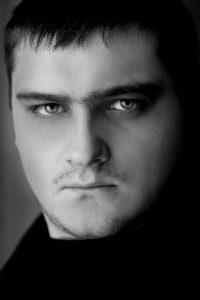 That’s why for the past few years we’ve had the pleasure to work the talented Ukrainian sound designer Nikolay Overchenko. 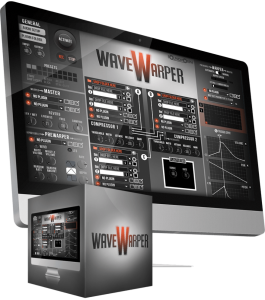 He is responsible for some of our most popular bundles, including the Eclectic Whooshes, Electric-Magnetic, Interface Accents sound collections, and many others. Today’s post introduces Nikolay, explains his creative process, and lists some of the sound design tools he uses to get the job done. At the end of the post we will share a Black Friday deep discount coupon for 60% off all of Airborne Sound’s sound design libraries. Airborne Sound: Can you share with readers how you became interested in sound design? When I was 14, I came across one of my grandfather’s book on radio electronics. It was something new and very interesting for me. I was really impressed by the book so I couldn’t stop reading it and exploring new horizons of science. Eventually I created a homemade amplifier, a simple mixer and several different tone generators. My personality development was also influenced by another passion – electronic music. Therefore, after gaining some experience in working with electronics, I started repairing players, tape recorders and receivers of all possible kinds. I began to make some money and I bought my first vintage synthesizer produced in the Soviet Union. It was then when I got interested in the synthesis and creation of simple sound effects. That’s how it all began… I couldn’t keep me away from this small though extremely interesting mini-studio. Then I bought a tape recorder and a microphone. I gradually started to get good at microphones and field recording, although I was far from perfect. This was the final point in shaping my interests and my future profession. And first of all I am grateful for this to my grandfather. I finished school and entered the Technical College with a degree in electrical engineering. Some time later I realized that I had no interest in that. So I dropped out of college soon and began to study hard to be accepted at the Theater, Cinema and TV University. AB: Can you share what equipment you use to record sound? What is your favourite gear? 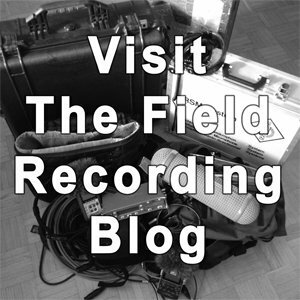 NO: For field recording, I use a variety of equipment, of course, everything depends on the tasks given. Let’s start with the most important – the recorder. I usually have a Zoom H2n with me. I take it just in case. Sometimes you can hear an interesting sound that is unlikely to be recorded next time. In that case, this pocket recorder is a great help. When I have a more serious job to do, I prefer to use Sound Devices 788T. It is definitely a high-quality and reliable recorder as well as all the products of this company. I usually rent it as it is too expensive for me :). 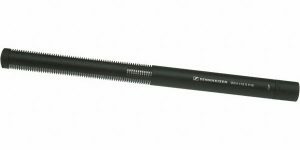 With regard to microphones – there’s a wide range to use. I often work with Rode’s microphones (NT5 MP, M1-S, NT2-A, NTG3). Sennheiser shotguns MKH 416S, MKH 418-S. DPA lavalier condenser microphones. Old Soviet dynamic microphones. I usually use them in extreme conditions or when I’m sure that this microphone will be destroyed. I also use a rather old but still high-demand device – SHURE FP33. AB: Can you share with readers the software and hardware you use to design sound? NO: Working in the studio is one of my favorite stages in creating sounds. For their creation I use everything that I have from hardware and software. My favorite is DAW – Nuendo/Cubase by Steinberg. I have been working in it for more than 12 years. I also worked in Pro Tools, Ableton, FL Studio, nonetheless my choice remains the same. Again, for various synthesized sounds, UI, Sci-fi, drones, as well as for the components of layers, I use both hardware synths (Korg, Waldorf, E-MU, Roland) and software synths (Sylenth, Serum, Spire, etc.). 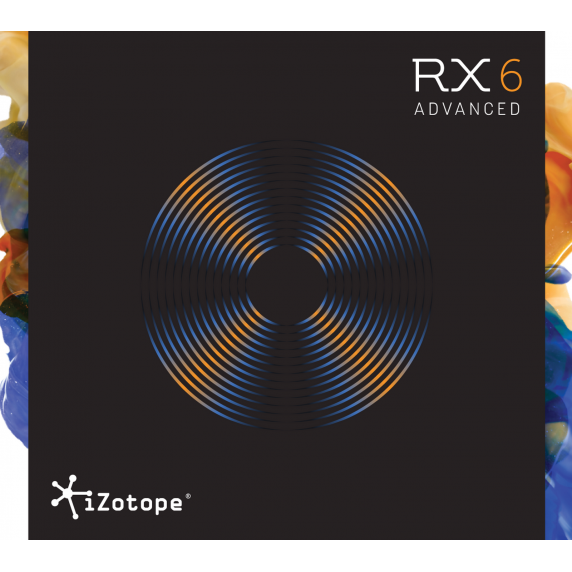 I often use iZotope’s software in my work, RX6 is just a great tool! It got me out of a lot of tight spots. It is really a very flexible and complex editor that contains many tools with excellent work algorithms. 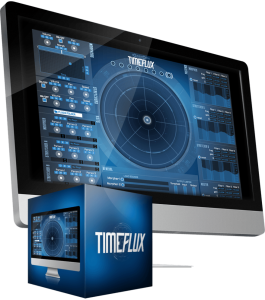 I use it almost always – from editing of the recorded field sounds to mastering of the finished samples. 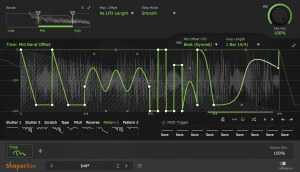 iZotope Iris 2 sampler is also one of the most often-used tools. In addition I like the effects by U-he (Uhbik G), Cableguys (Shaperbox), Vengeance Sound and many others. 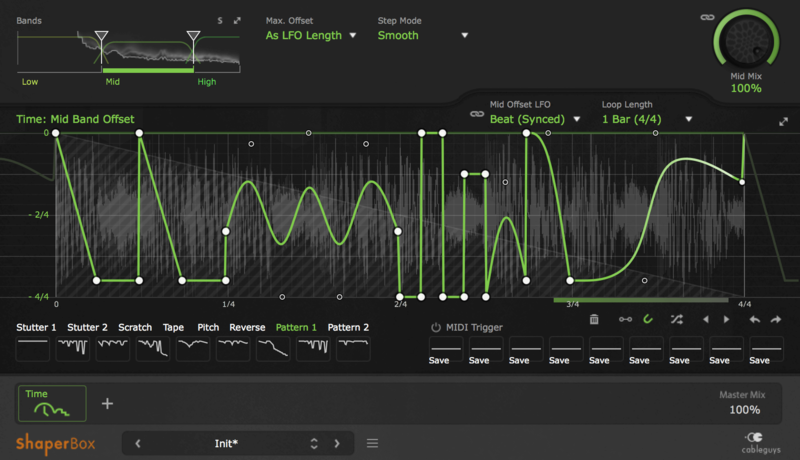 AB: What are your favourite tools for designing sound? Are there any plug-ins you like the most? NO: It is difficult to pick one tool or plug-in. It may sound obvious but it’s DAW. As for plug-ins, as a rule, depending on the tasks assigned, the main tool can be a plug-in that has not been used for months, and then, all of a sudden, you get to it and realize that it’s exactly what you’ve been looking for, and it sounds the way you need. I do have a package of plug-ins that I use in almost every project. This is VPS 2 Vengeance Sound. These are very interesting plug-ins that allow you to achieve quite unexpected results in sound. I’d like to give my respect to the company that created them, thank you guys. I also use TimeFlux and WaveWarper by SoundMorph. AB: You have created a number of sound fx for Airborne Sound. One of them, Organic Whooshes, you had to source props to record. How did you find these props? Can you describe the recording process? NO: I remember this session well because of the amount of props I had to prepare for the recording of source material. I realized that it would be difficult to do that in urban conditions. So I decided to move the recording site to my native village. It was there where I found many different things that I needed to create the library. I used everything I could – steel rods, bamboo fishing rods, vines, belts from agricultural machinery, cables, wire, plastic and metal objects, film, foil, household items and other materials. In a word, I had quite a lot of props. The recording was made in a hangar, there was enough space. The most important thing was to choose the right distance between the flying props and microphones. For each item I tried to do the maximum number of takes, changing the distance, speed, angle and direction. For this session, I chose the XY scheme, I think it suited very well the purpose. 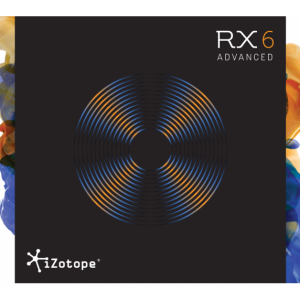 Then I processed the source material in the iZotope by getting rid of the small artifacts that arose during the recording. AB: You have designed thousands of whooshes for Airborne Sound. What is your inspiration for creating so many different types of the same sound? NO: I believe the principal things I usually get inspired by are movies, TV series and video games. I often go to the cinema to stay on top of the new trends in the world of sound effects. Every time I experience new emotions, which will help me create new sound effects. Another important source of inspiration is my grandfather’s legacy. He was very good at mechanics and electrical equipment. He created many different devices for his life. Some of them are already about 50 years old. Some things have a certain sound which is almost impossible to recreate. There is something special about them that helps me find new sounds. The same story with whooshes. I’ve been looking for some references for a long time, creating something by myself… I made up the lists of things I could use in my work. Moreover, while recording I invented something new and immediately tried it. Some takes were unexpectedly good, others – immediately went to the trash basket. AB: The glitches sound pack has a particularly notable sound. What tools and tricks did you use to create these sounds? NO: It was cool! For its creation, I used everything I had. Various fragments of electric hum, squeaks, drum loops, synthesized sounds, etc. Some sounds were recorded earlier and everything synthesized was done just before the design. The original sound is almost impossible to recognize because it went through processing. I used fairly simple techniques – reverse, time stretch and pitch. In addition I used a noise gate which was controlled through side chain by another sample. I used many plug-ins for this, but the main ones were: VPS GlitchBitch, Autofilter, Trancegate, Waveshaper from VPS Bundle, iZotope Stutter Edit, Izotope Iris 2, Cableguys ShaperBox. 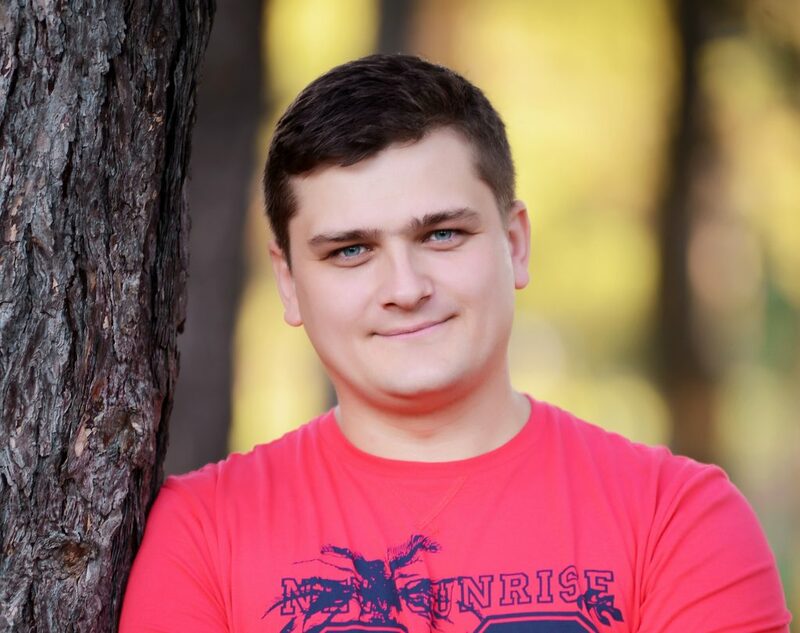 Our thanks to Nikolay Overchenko for sharing his thoughts and experiences with us! 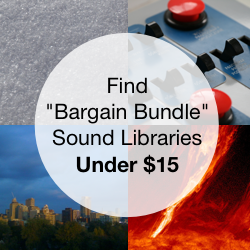 That will give you over $14 off every sound design collection on the site, making every library less than $10 each! You can use the promo code starting today, November 15th through the weekend. Learn to use a promo code. View all sound design collections.